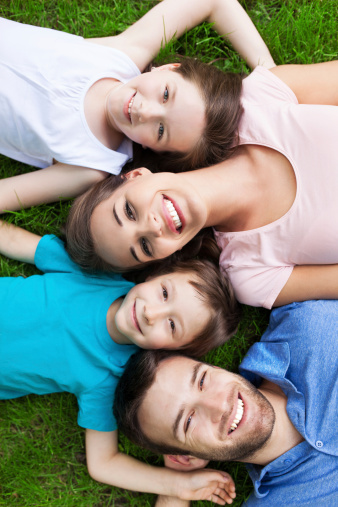 Regular checkups and proper homecare can help you avoid big dental problems down the road. Many overall health risks begin in the mouth, stemming from dental disease. For instance, gum disease increases the risk for heart attacks, strokes, and osteoporosis. It can cause complications for diabetics and pregnant women, too. Oral cancer, a stealthy and potentially fatal condition, strikes 30-thousand people each year. Our general and preventive services let us detect dental issues early so that we can correct small problems before they escalate. With regular preventive care, you can enjoy a lasting, healthy smile and peace of mind that you're reducing your risk for serious illnesses. If you have children, we would like to start seeing them at about age three so that they can develop a positive image of the dentist's office and begin building good habits for lifelong oral health. 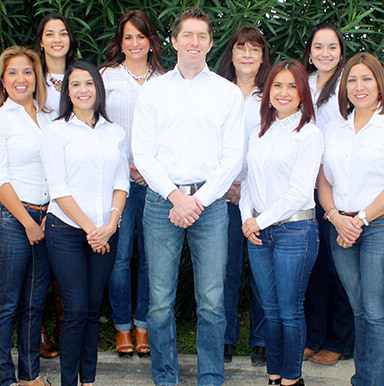 If you live in the Brownsville, South Padre Island, or the Bayview area, contact our Los Fresnos dental office to schedule your appointment with Dr. Lalonde and our caring dental team today.